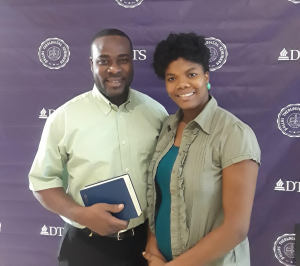 Duckens Saint-Phart and Yonel Alcius, two graduates and former staff members at STEP, are currently students in the Master of Theology (ThM) program at Dallas Theological Seminary (DTS) in Dallas, Texas, USA. 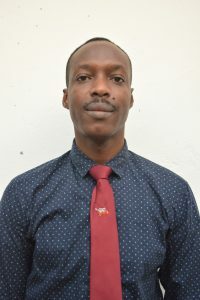 The formation of evangelical leaders for a better understanding of the Word and a better relationship with God is the ministry to which Duckens and Yonel aspire after their studies at Dallas Theological Seminary, when they will join the faculty of STEP. The STEP family can not be more grateful to the Lord who opened doors for these two graduates to become part of the student body of the DTS.